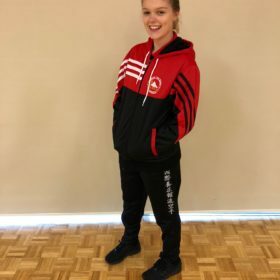 Sports karate, or tournament karate, provides a different opportunity from usual dojo training and gradings for karate athletes to further their karate skills through competition. 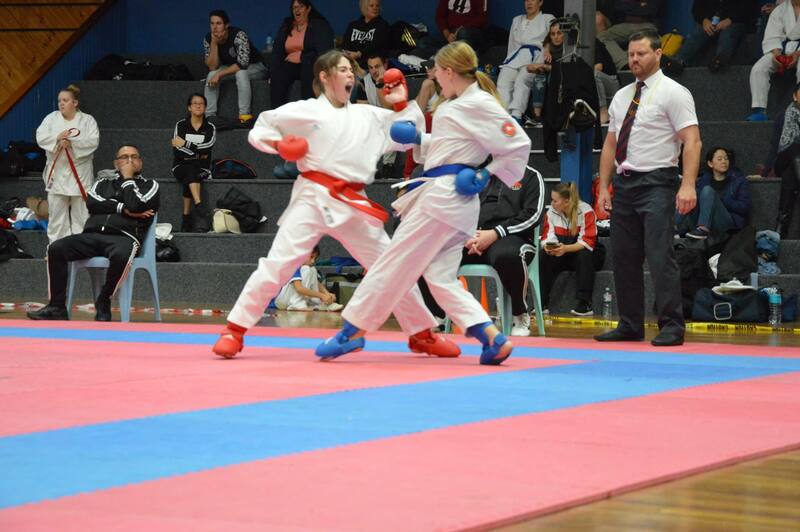 Karate competition for Yoseikan-Ryu athletes is through club run tournaments and tournaments sanctioned by the Western Australian Karate Federation (WAKF), with which Yoseikan-Ryu is affiliated. 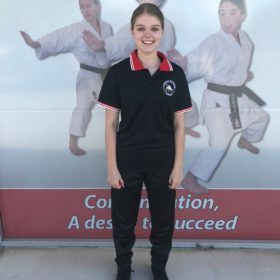 As a result of this affiliation selected Yoseikan-Ryu athletes have the potential to represent the State of Western Australia in National competition karate and possibly Australia in international events. 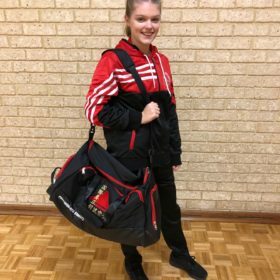 There are generally five to six tournaments a year within Western Australia that are sanctioned by the WAKF with the majority in the first half of the year. Additionally, Yoseikan-Ryu will be running novice tournaments in 2017 and beyond. 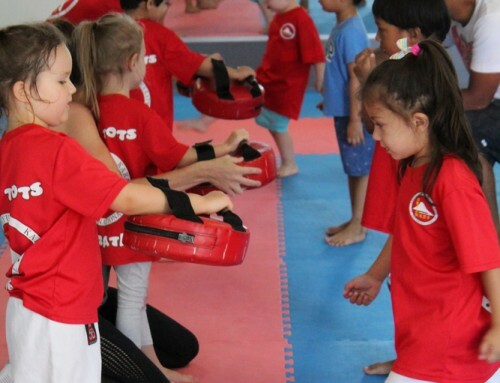 A karate competition consists of the kata and kumite (sparring) disciplines of karate. Athletes compete in these disciplines under strict rules, set out by the World Karate Federation. These rules are designed to ensure an appropriate standard of competition and to protect the athletes. Initially, athletes commence competition in development/novice tournaments that are divided up into age and kyu (belt) grade divisions. 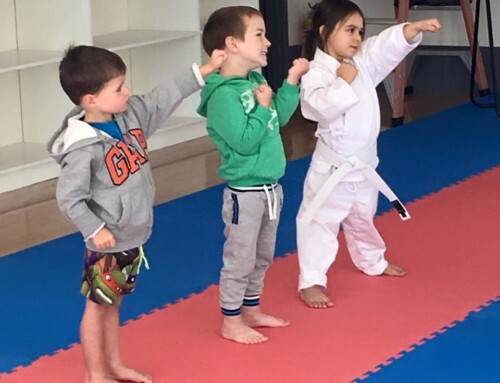 As athletes gain experience (and success) they then move up into open division competition – these divisions are separated by age and weight (sparring). 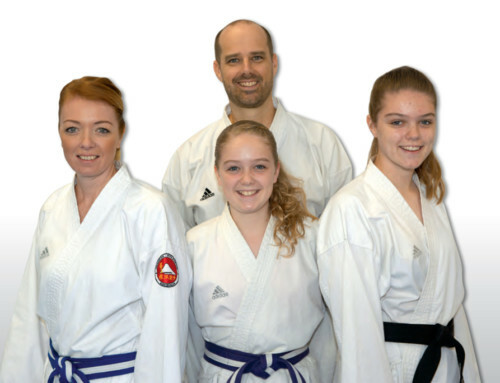 With success in open age division competitions, athletes can nominate and strive for selection into the State Karate Team to compete in National Karate Championships. 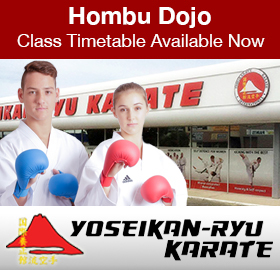 Sports karate training is different to the traditional karate training that occurs at dojos and focusses on the specific skills and techniques needed to compete. However, this training is complementary to normal training and not in contradiction.